Last month, we had a great trip to LA. 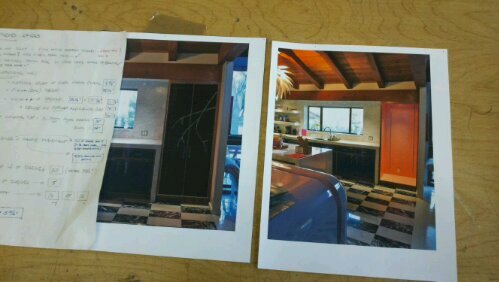 Partly fun, and partly business, we began a custom cabinetry job in a lovely Hollywood home. 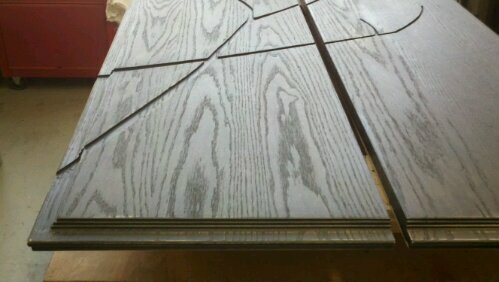 What you see here are the doors in progress- solid oak, smokey resin, and embedded glitter in our “sparkle branch” theme. Very fun. More updates soon, and Happy Spring !! !